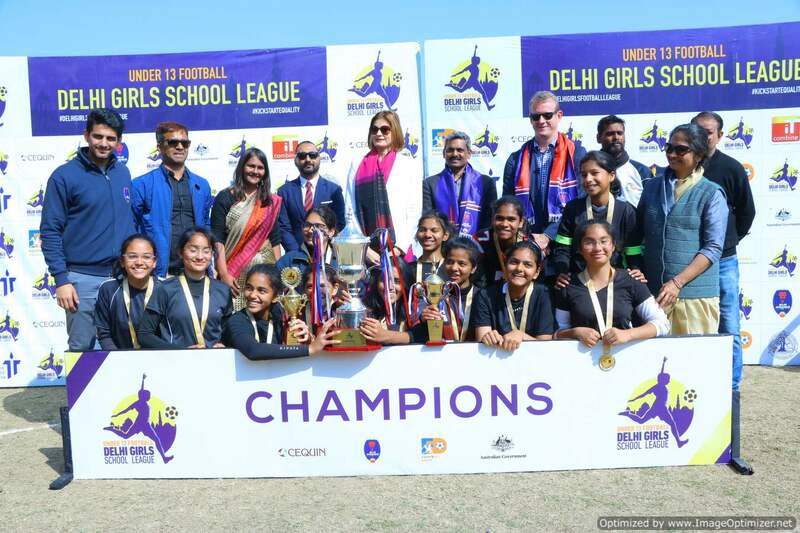 New Delhi, February 9th, 2019 – Marking the closure to the successful first edition of first ever Under-13 Delhi Girls’ School Football League, CEQUIN, in association with Delhi Dynamos and Football India, hosted the final match to celebrate the winners of this month long tournament. The final match took place between Sanskriti School and Shiv Nadar School, wherein Sanskriti School edged out Shiv Nadar School by a margin of 3-2. Prominent personalities like Rahul Bose, Meenakshi Lekhi, Member of Parliament and Mr. Rod Hilton, Australia’s Deputy High Commissioner to India graced the event with their presence to support the cause and initiative. The League witnessed the participation of 32 schools across four zones. Over the past one year, CEQUIN has conducted Football and leadership camps for girls in 25 Delhi Government schools. 10 school teams were selected and groomed to form from girls’ football team who have participated in this league. The highlight of this League has been its unique inclusive model, witnessing participation of girls from both, government and private schools, competing to earn an enriching personal, extra-curricular, social and educational experience. Football Delhi’s commitment to scouting 25 talented players from this League for their Excellence Academy, will provide a pathway to hone the talent for the future. This initiative further seeks to galvanize girls’ grassroots football, with the vision of international success in the future, as a part of the mandate of the National Alliance for Women’s Football in India, Mission 2028. About CEQUIN – Established in 2009, the Centre for Equity and Inclusion (CEQUIN) is a NGO that promotes equal rights of marginalized groups, especially women and girls, to lead a violence free life, develop their capabilities, have ownership, control of resources and inclusion in decision making. CEQUIN works across a wide spectrum of areas affecting women and girls such as violence, leadership, economic empowerment and well being. To accomplish these objectives, CEQUIN works with adolescent girls, women and various other stakeholders. Currently they are operational in the urban slums of Delhi and the Mewat district of Haryana. CEQUIN uses football as a tool for girl’s leadership development. About Football Delhi -Football Delhi is the governing body of football in Delhi. FD partners with clubs, facilities owners, coaches and all other elements across levels of the football ecosystem to create an environment that’s healthy and conducive to maximizing participation and achieving excellence in the sport. 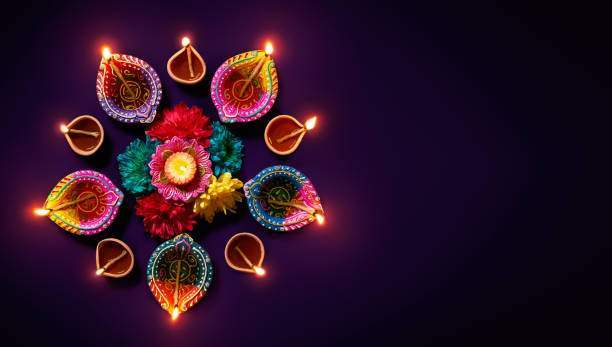 About Delhi Dynamos Football Club – DDFC is an Indian professional football club based in Delhi, which competes in the Indian Super League and as the only ISL club in Northern India, it has a catchment area of over 300 million people.